Since the Bible is a book bearing the marks of both human and divine authorship, it has fascinated its readers for centuries. 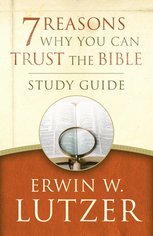 Are there good reasons to accept it as a revelation from God? 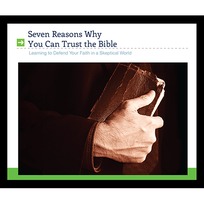 In these messages Pastor Lutzer gives reasons why the Bible is worthy of our trust. In addition to showing the logical coherence of the Bible, other relevant issues are discussed.